"She's the best! Our Realtor for life!" manner. We definitely recommend Brandy and Remax Plus to anyone looking for a new home." Our Baton Rouge home SOLD in 4 weeks! "We would never even think of using another Realtor if we were to buy more property.Brandy Helms is not only the best Realtor ever, but she cares about our family. We continually get Anniversary cards from the purchase of our house, LSU schedules in the mail, birthday cards, etc. We can't say enough about her, RE/MAX, and our experience. Thank you from the bottom of our hearts!" Brandy Helms is the girl you need to call! "Thank you to the best Realtor ever! Ready to buy a house? Ready to sell your house?! Brandy Helms with RE/MAX Plus is the girl you need to call! Thank you for all your help during the whole process and being there whenever we needed you! Thanks so much!" 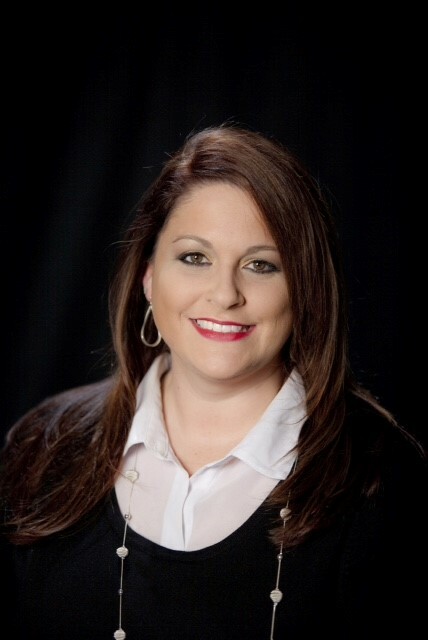 "If you are in the Baton Rouge or Ascension area and you need a Realtor...Brandy Helms is HANDS DOWN the best! From day one she swooped in, took over a disastrous situation and gave me my sanity back! I couldn't have asked for a better Realtor!!!" "This was a great experience! Brandy was available 24/7 to answer questions we had & exceeded our expectations! Thank you!" "We had to wait to buy a house in Baton Rouge until our Texas home sold. One day when we were out house hunting with Brandy, we got a little disappointed because we just weren’t finding “it”. She said that maybe it was because timing wasn’t right and we would find our perfect house once we had an offer on the TX house. I felt EXACTLY the same thing, so that was nice confirmation. Sure enough, we got an offer and our beautiful new Baton Rouge home in the perfect neighborhood came on the market! Brandy & the team were diligent about communicating with us throughout the process of looking for a home. We could not have asked for a better partner! Thank you Brandy!" "Brandy did an excellent job of representing us. She went above and beyond during the entire process and we are thankful to have her as our Realtor."